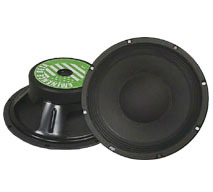 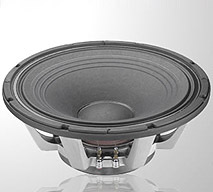 Home / Pro Audio Low Frequency / Pro Audio 12"
Special Order: Lead time is about one week. 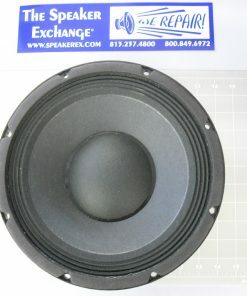 Contact us if you need it faster. 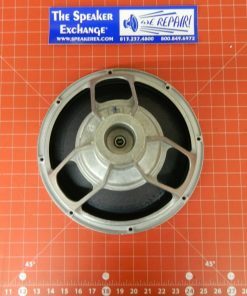 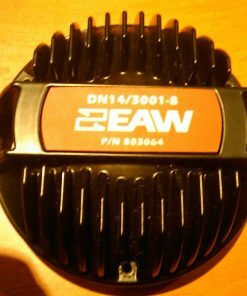 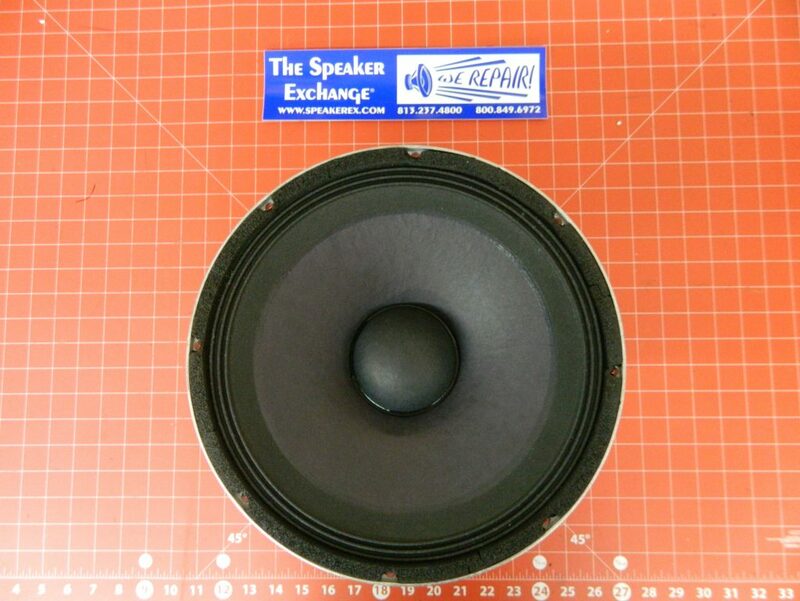 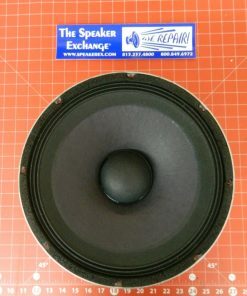 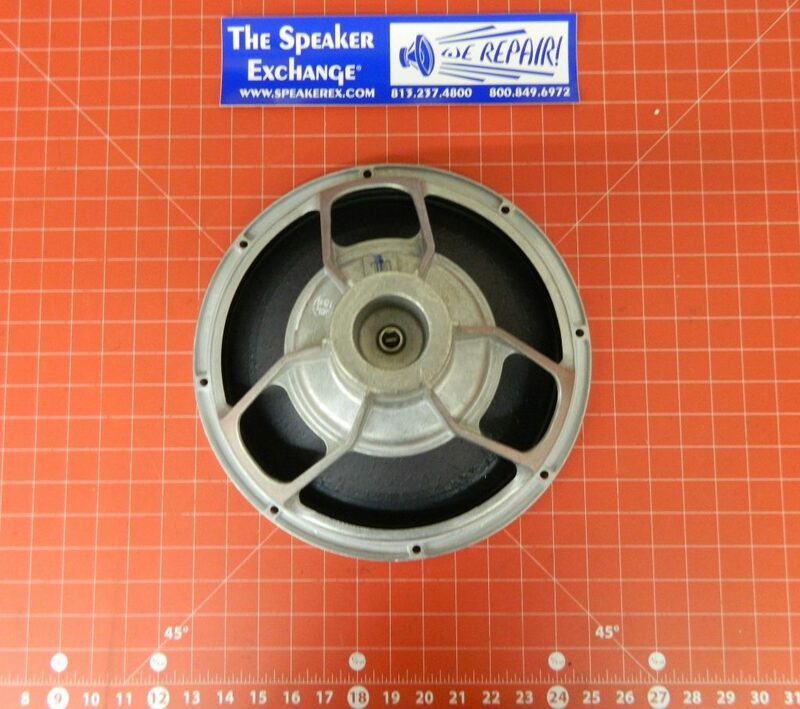 Brand New Genuine JBL 262H-1 12″ Low Frequency Driver 363916-003X used in MRX512 & MRX512M. 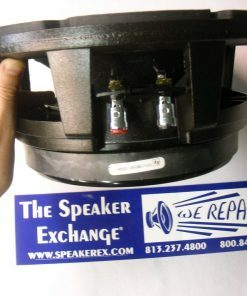 Discontinued - Send to us for repair!